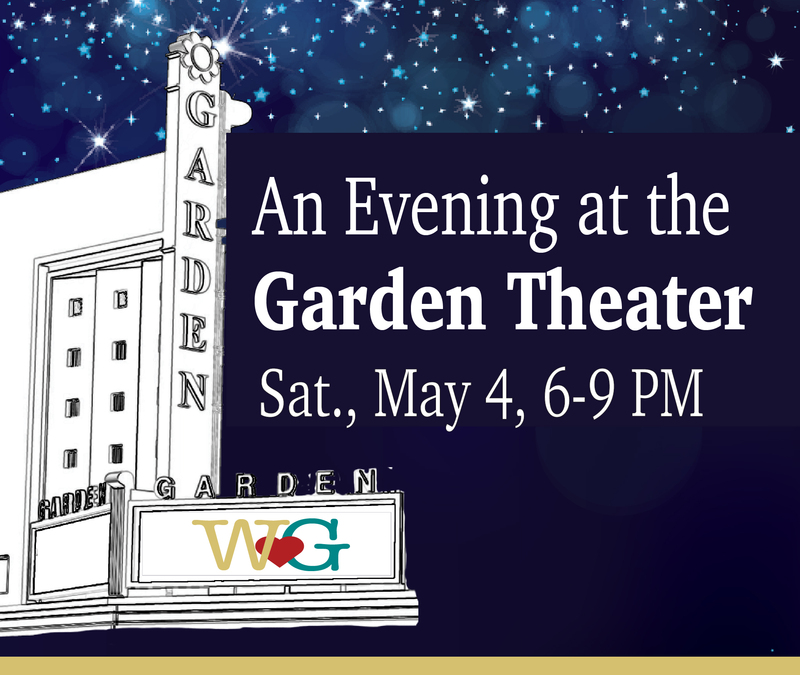 If you missed the fun — or missed out on that auction item — you can still join us in support of the programs and special activities that make our local Middle School and High School even better! Join the Foundation today with an online donation. who made gifts of $500 or more! gifts of $200 or more! Funding Budget Set for 2014-15! At its opening meeting for the 2014-15 School Year, the Willow Glen Foundation approved a budget allocating $37,000 to promote programs at Willow Glen High School and a matching $37,000 for Willow Glen Middle School. Purchase a 2014-15 Ram Pride Package, supporting the Foundation and all other parent groups at our schools. Become a Member of the Foundation. 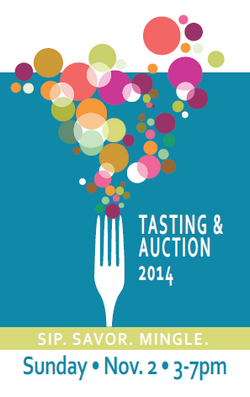 Plan to attend our 2014 Tasting & Auction on November 2. Your generous support has already made a difference in so many ways for Willow Glen’s public high school and middle school. Not surprisingly, here in the capitol of Silicon Valley, one way involves new, innovative, hands-on science, technology, engineering, and math (STEM) courses at both schools, creating a unique STEM pathway from middle school to high school – and then to college and career. The Willow Glen Foundation works throughout the year, raising funds to enhance these efforts that inspire, promote, and support academic excellence and cultural enrichment for all students at Willow Glen High School and Willow Glen Middle School. P.S. Please make checks payable to Willow Glen Foundation. Contributions are tax deductible (Tax ID #46-2106211). If your employer matches donations, please provide us with the information needed to maximize your gift. 2013 Tasting … Thank You! On November 3, the Willow Glen Middle & High School Foundation hosted the 12th annual Tasting fundraiser. The event aimed high to support academic excellence and cultural enrichment at the local public middle and high schools. Thanks to generous support from our community, we’ve surpassed our ambitious $50,000 goal – through a combination of sponsorships, ticket sales, silent auction, surprise gifts, “wine pull,” and a special fund drive. Post by Willow Glen Foundation. The silent auction was a huge success, with offerings that ranged from vacations in Hawaii and Arnold, to a tour of Tesla, to creative parties and live entertainment. The event featured wine and beer tasting and the always impressive array of cheeses, appetizers, and desserts; energizing live music; and plenty of socializing. Attendees included San Jose Unified School District Superintendent Dr. Vincent Matthews and School Board member Pam Foley; San Jose City Councilmembers Pierluigi Oliverio and Sam Liccardo; Willow Glen Middle School Principal Shannon McGee and Willow Glen High School Principal Kaia Hamilton; along with more than 300 sponsors, parents, and community members. 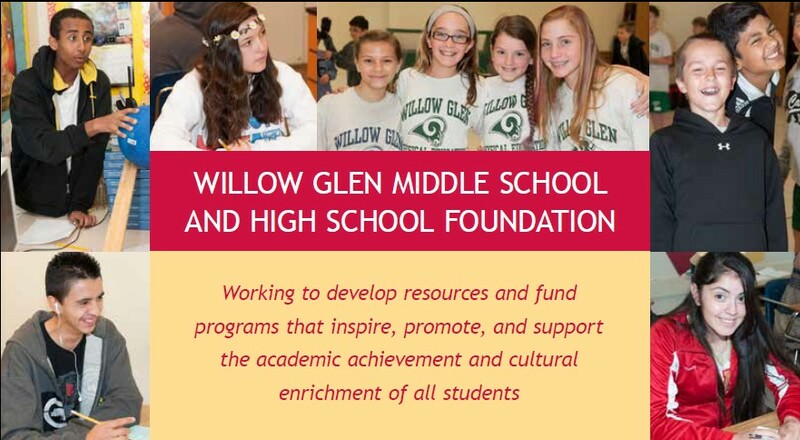 Founded in 2000, the Willow Glen Foundation works to develop resources and fund programs that inspire, promote, and support the academic achievement and cultural enrichment of all students. The Foundation is committed to partnering with teachers and staff to prepare students to get the most out of school, and to prepare them for a successful and productive future.